Walking down the main drag in Sunny Beach reminds me a lot of Senior Beach Week in Ocean City, Maryland: scantily clad teens and college-aged kids, families, and heaps of parties (hello, laser-foam-pink-eye-factory shenanigans). 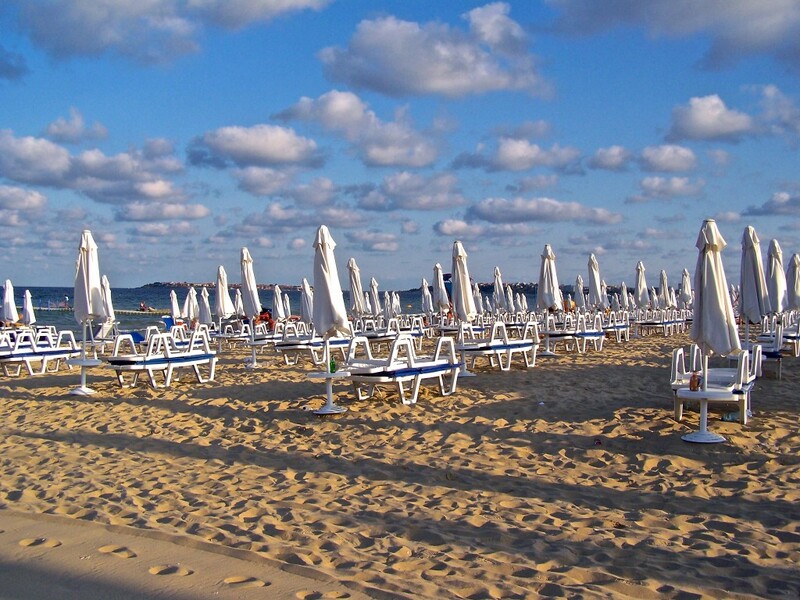 Like Benidorm in Spain, Bulgaria’s Sunny Beach is lacking a bit of the local culture. But, for what it lacks in culture, it makes up for in sunsets like this.